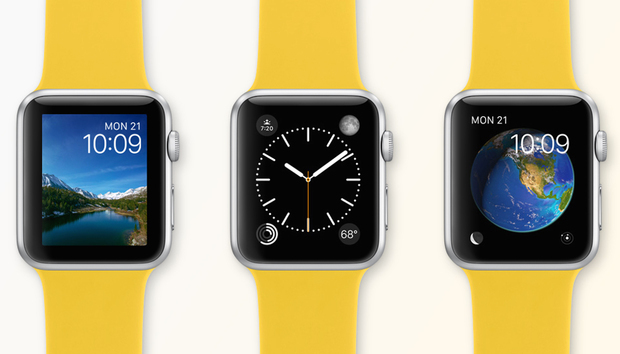 Apple on Monday released watchOS 2.2, an update to the operating system for Apple Watch. The update includes new features and bug fixes. Apple has a document detailing watchOS 2.2’s security content. Installation requires iOS 9.3 on your iPhone. When installing a watch update, your watch has to be in range of your iPhone, connected to its charger, and charged to 50 percent of battery life. Once your hardware is all set up, open the Watch app on your iPhone. Tap General > Software Update. The update is 114MB and will take several minutes.